More than 40 percent of Agnes Scott students will study abroad before they graduate. Agnes Scott’s Honor System is one of the oldest in the country; our student self-government is more than 100 years old. 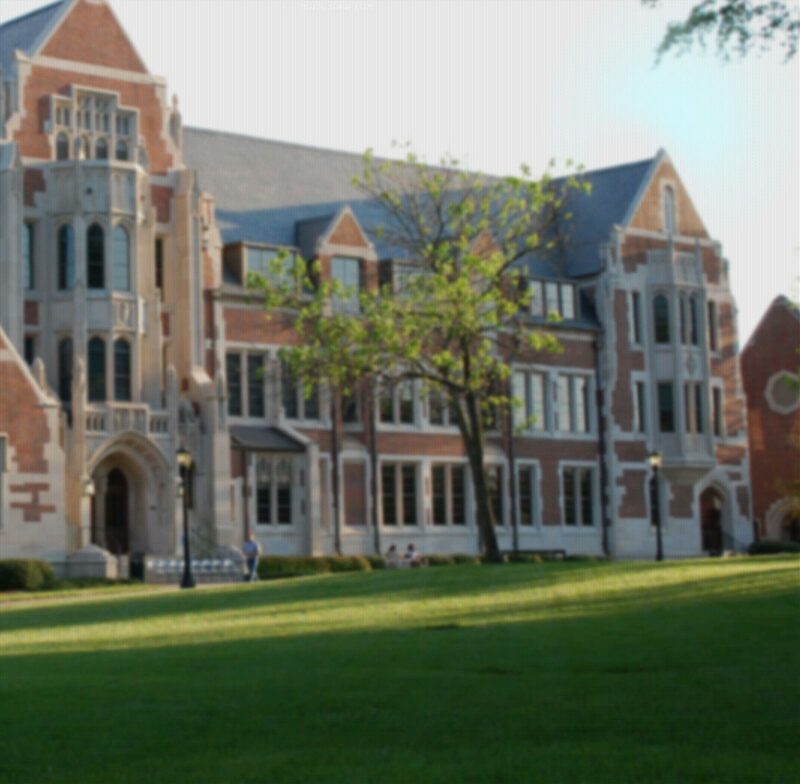 Historically and presently, Agnes Scott students have earned academia’s most prestigious scholarships including the Marshall, Rhodes, Fulbright, Goldwater, the Pickering Fellowship and the Gates Millennium Scholarship. Employers recruiting seniors for full-time career positions are welcome to interview on campus at any mutually convenient time. The registration process requires employers to register on HireAScottie and post available position(s). Interviews may be scheduled through the Office of Internship and Career Development by contacting Irene Foran at 404.471.6264 or iforan@agnesscott.edu. The Office of Internship and Career Development welcomes organizations seeking to engage Agnes Scott students. Two weeks’ notice is requested to make necessary facilities arrangements and publicize the visit. Information Sessions may be scheduled through the Office of Internship and Career Development by contacting Irene Foran at 404.471.6264 or iforan@agnesscott.edu. The Office of Internship and Career Development welcomes organizations seeking to recruit Agnes Scott students. At least three weeks’ notice to make necessary facilities arrangements and publicize your visit. Recruiting tables in high traffic areas are available Wednesdays and Thursdays from 11:30 a.m.- 2 p.m. Recruiting may be scheduled through the Office of Internship and Career Development by contacting Irene Foran at 404.471.6264 or iforan@agnesscott.edu. Agnes Scott College co-sponsors two career fairs each year, the Georgia Career Consortium Fair in the fall and the GACE College to Career Fair in the spring. Additionally, Agnes Scott supports the Emory University career fair. An internship is distinguished from other work experiences because it is directly related to a student's program of study and has clearly defined learning objectives. Internships are an educational experience designed to provide the student an opportunity to develop and practice skills by applying academic solutions to real-life problems. The long-term goal of any internship is to develop mutually beneficial relationships between students, businesses and not-for-profit organizations. For more information about internships, please contact Tomeka Stephens at tstephens@agnesscott.edu or 404.471.6397. Internship and Job opportunities can be posted on HireAScottie. Once the Office of Internship and Career Development has approved your company’s information, you’ll be able to post your opportunity. Please allow three business days for processing and approval and your job will be available to Agnes Scott College students and alumnae. Agnes Scott College adheres to the Principles for Professional Practice of the National Association of Colleges and Employers (NACE).